Craig Steel is a 20 yr IT Industry veteran now leading Pivotal’s tech alliance and business development team focused on Dell Technologies family of companies or, ‘Strategically Aligned Businesses’ to ensure joint customers and partners build, operate and extract value from next-generation cloud application platforms, containerization, app security, and agile development. Part of Pivotal’s Global Ecosystem and Business Development Group, Craig has been with Pivotal since 2014. 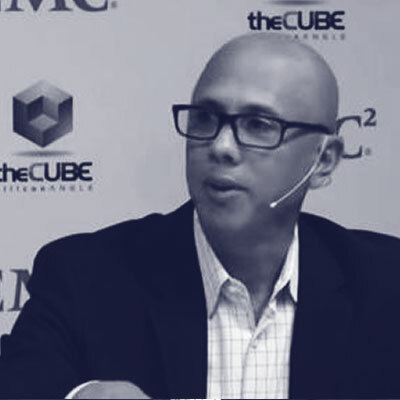 Prior to joining Pivotal, Craig worked at EMC as Sr. Director, Americas Theater, leading Cloud Business sales for both Enterprise and Commercial Business Units.